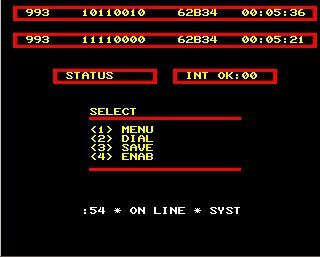 Welcome to "Only the Best BBC Micro Games". 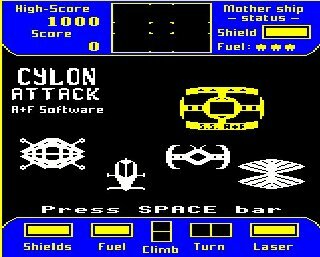 Only the best is a BBC Games website dedicated to restoring the memories of our time spent with the classic and wonderful BBC Microcomputer. Rather than list every game released for the BBC, which has already been done by a couple of other sites, this website exists to fondly remember the very best of the best. You know -- like the games we spent so many hours on trying to get past that pesky pirate, or collecting the myriad of multi-coloured keys in Citadel, or being Commander Stryker on one last mission to save the World. Those types of games! 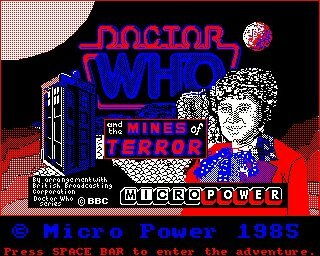 This site is dedicated to capturing and retaining the spirit of the eightes microcomputing revolution, the enjoyment people experienced playing games on them, and to honour the greatest 8-bit microcomputer of them all: The BBC Micro. Want to get the games to play on your PC? Click HERE for a quick, three-step guide. And lots more in the Best of the Rest section. Kidsmart: Internet Safety tips for parents and kids. There are no ads of any sort on this site.